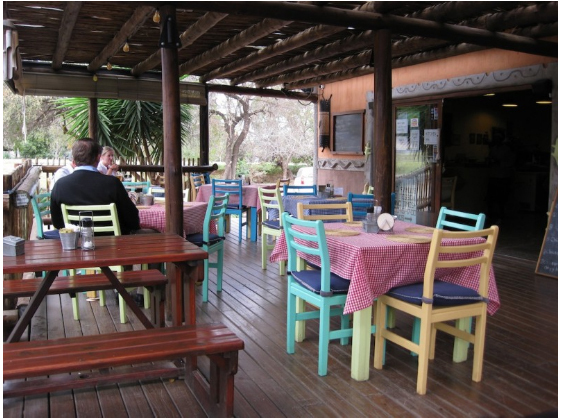 Located in the Kamogelo Tourism Centre in Hoedspruit, Ngena Deli is a good spot for breakfast or lunch if you are looking for a laid-back setting. Serving fusion food and a variety of imported cheeses, cold meats in the open-air restaurant, Ngena Deli offers deli service and coffee bar complimented by a speciality bakery. Pop into Ngena Deli for a lazy breakfast or lunch followed by some culinary therapy from the deli bakery. 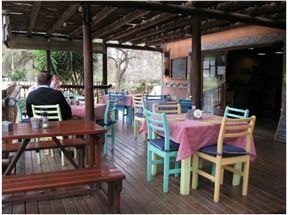 Ngena Deli is 3km from the centre of Hoedspruit , the nearest airport 10.7km (Eastgate Airport).